Generally weary of sharing key business metrics and skeptical when presented with ROI models and other metrics by sellers. Increasingly self-contained, doing more of their homework and analysis by themselves. Seeking 3rd party information and validation of any vendor claims. 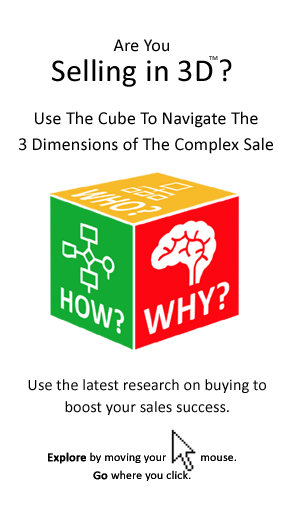 Consider the seller’s understanding of their business, its industry and its strategy to be lacking. Indeed listen to buyers and it is clear that they see salespeople as being motivated solely by making the sale, as opposed to helping the buyer. 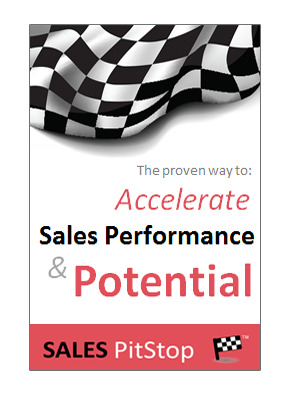 For the occasional salesperson who can prove the buyer to be wrong, the rewards are great.